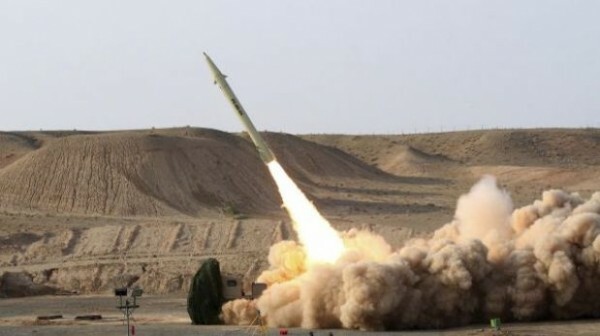 Although Iran has the capability to extend the range of its long-range missiles, the current ones with a range of 2,000 kilometers are sufficient to fulfill the country’s purposes, Commander of the Islamic Revolution Guards Corps (IRGC) Major General Mohammad Ali Jafari said. Speaking to reporters on the sidelines of a conference in Tehran on Tuesday, Major General Jafari said the 2,000-km range for Iran’s missiles is deemed to be sufficient because “most of American interests and forces” lie within this range. Describing the country’s defense and missile capabilities as an asset, the top general warned the enemies of the high costs of infuriating the Iranian nation. Last week, Leader of the Islamic Revolution Ayatollah Seyed Ali Khamenei said in a gathering of new Army officers that vigorous efforts to boost Iran’s power is a non-negotiable issue, warning that the enemies attempt to counter Iran’s national might, because they see this as a nuisance. The adversaries are opposed to the enhancement of the Islamic Republic of Iran’s power in the region and beyond, because such power constitutes the “strategic depth of the Islamic Establishment,” Ayatollah Khamenei said.